The number of interstate migrants to Queensland is the highest it’s been for eight years, supporting predictions of an emerging exodus of Sydney and Melbourne homeowners selling up and moving to the Sunshine State. Premier Annastacia Palaszczuk has told state parliament 15,716 people moved to the state in the year to March 2017, with most of those coming from New South Wales. Visit 101 Pohlman | Southport HERE. New Australian Bureau of Statistics figures show interstate migration to Queensland fell to a low of 5753 over the year to June 2014, but increased to 11,581 in the year to June 2016. It comes after Macquarie Bank released a research note estimating interstate migration was worth a potential $8.1 billion to the southeast Queensland housing markets. CoreLogic senior research analyst Cameron Kusher said Brisbane still had a big affordability advantage over its southern rivals. “If we continue to see job growth (in Queensland), we might see more people leave Sydney and Melbourne for Brisbane.” he said. 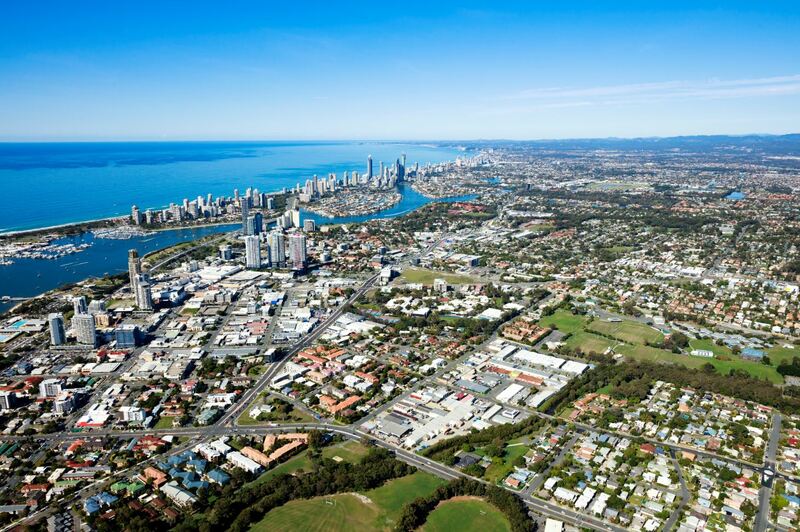 Mr Kusher said the Gold Coast and Sunshine Coast property markets were also starting to benefit from increased interstate migration. Source: Gold Coast Bulletin.